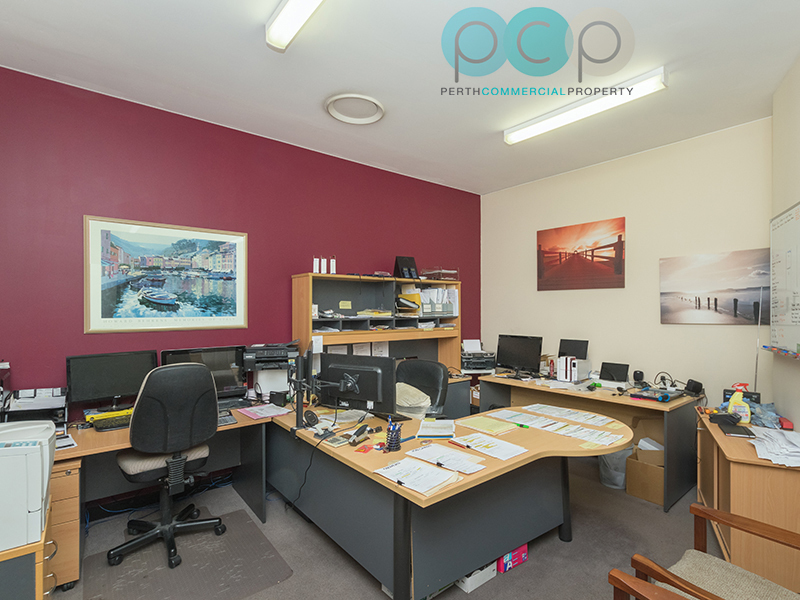 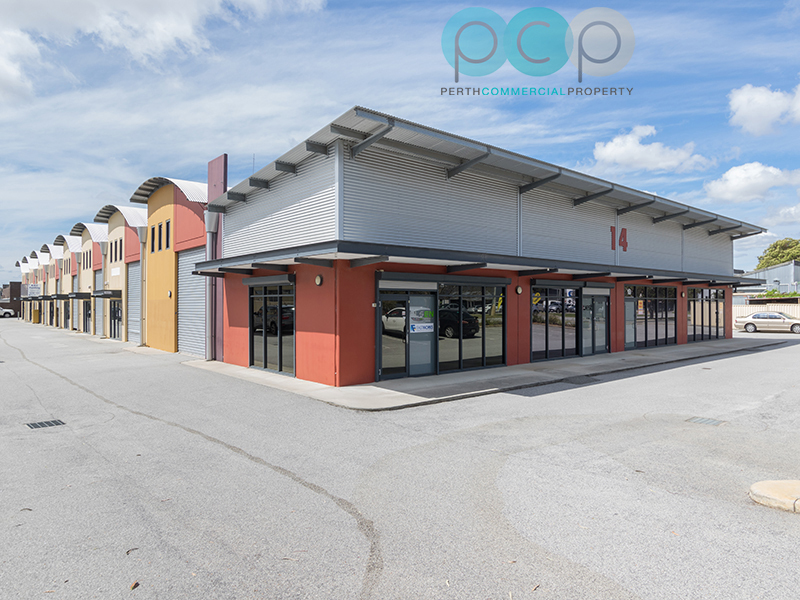 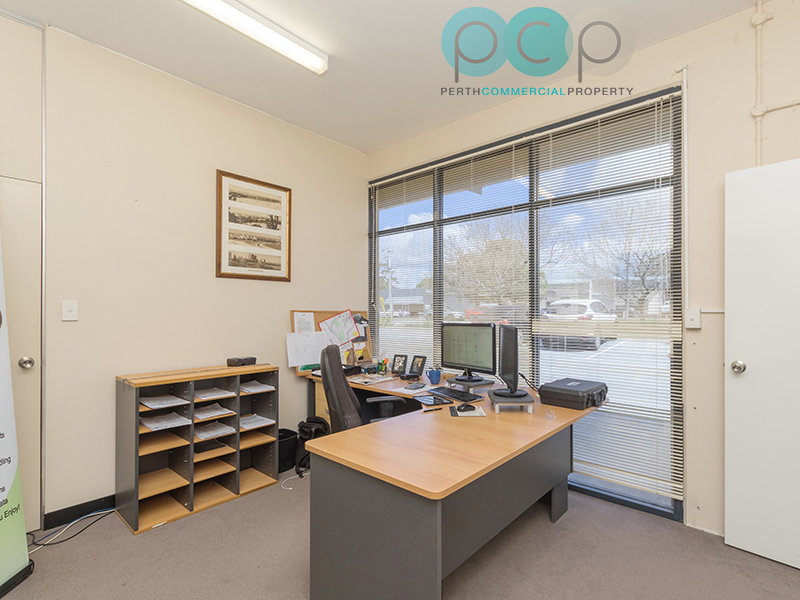 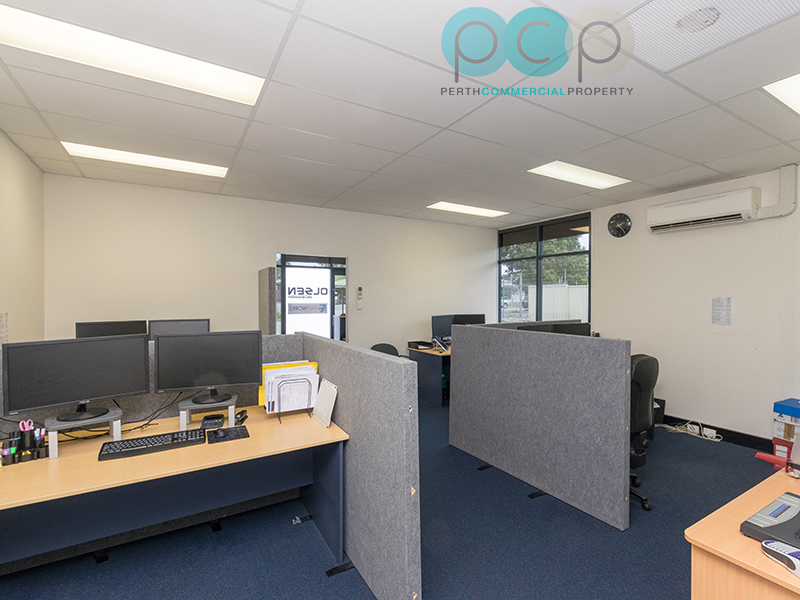 Modern, well positioned, partly tenanted investment in the tightly held Willetton commercial precinct. 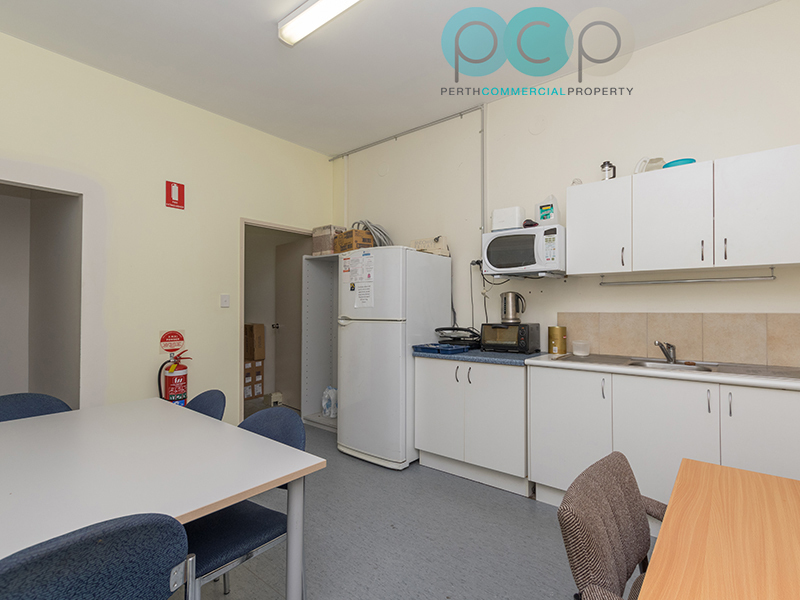 Annual rental from Unit B totals $26,664. 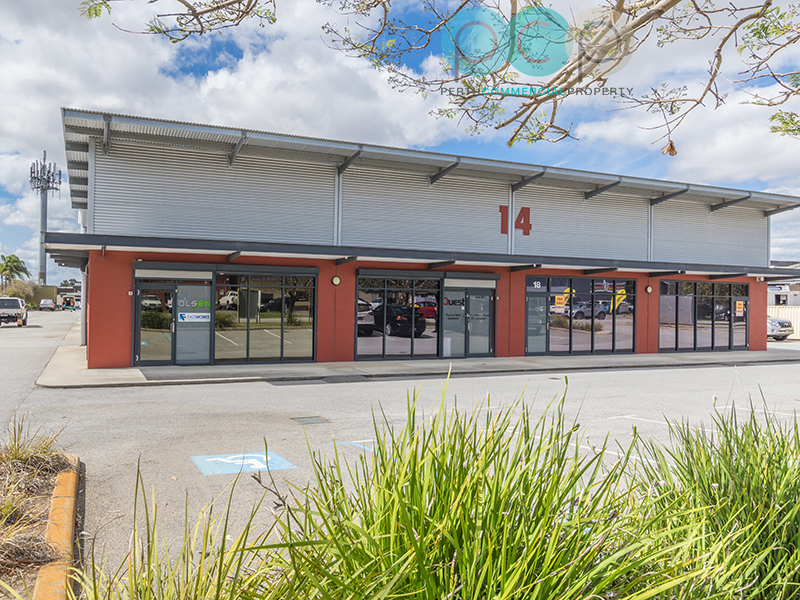 Unit A will provide the purchaser with an option to either occupy or lease out. 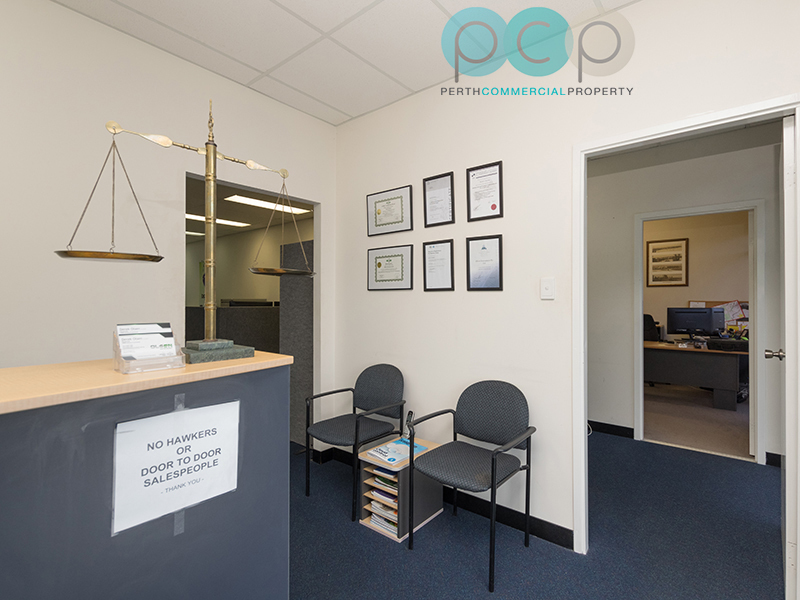 In total the property size is 242m2 inclusive of 44m2 of Level 1 office. 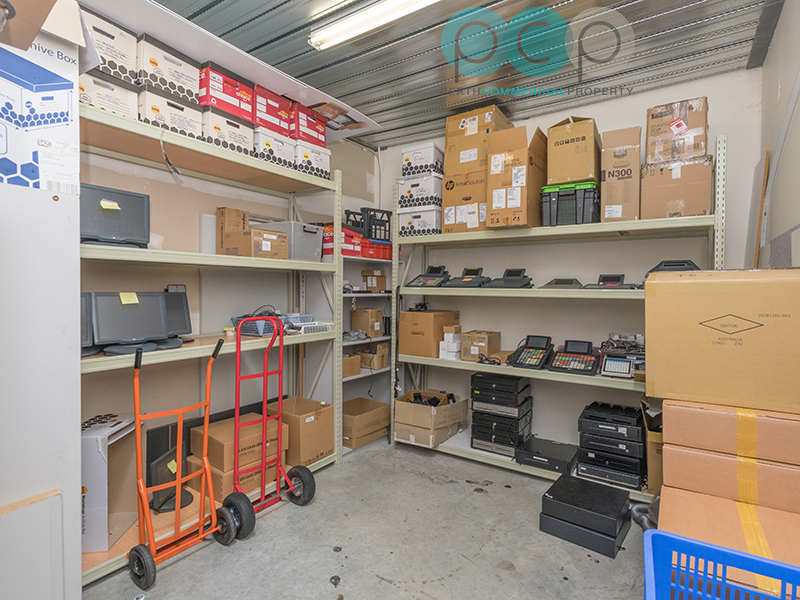 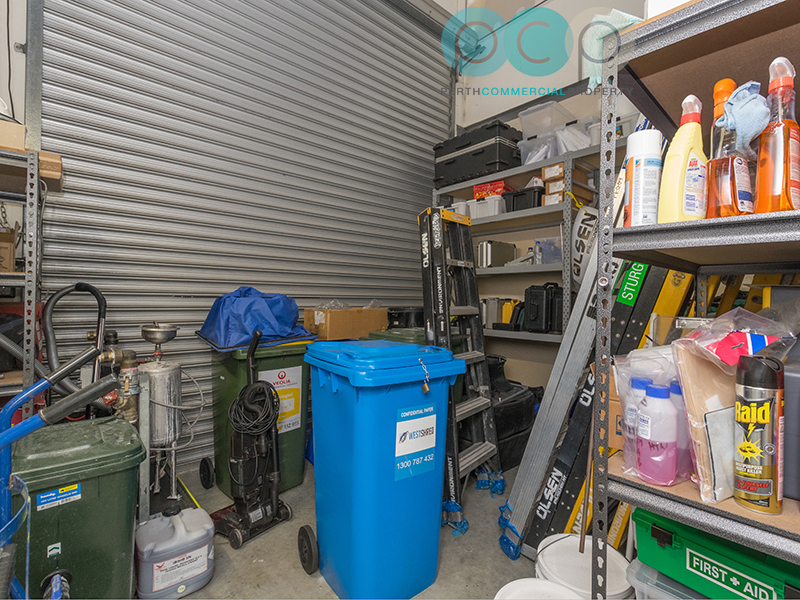 Whilst there is a large, easily accessible roller door, the property is predominately utilised as office with minor storage. 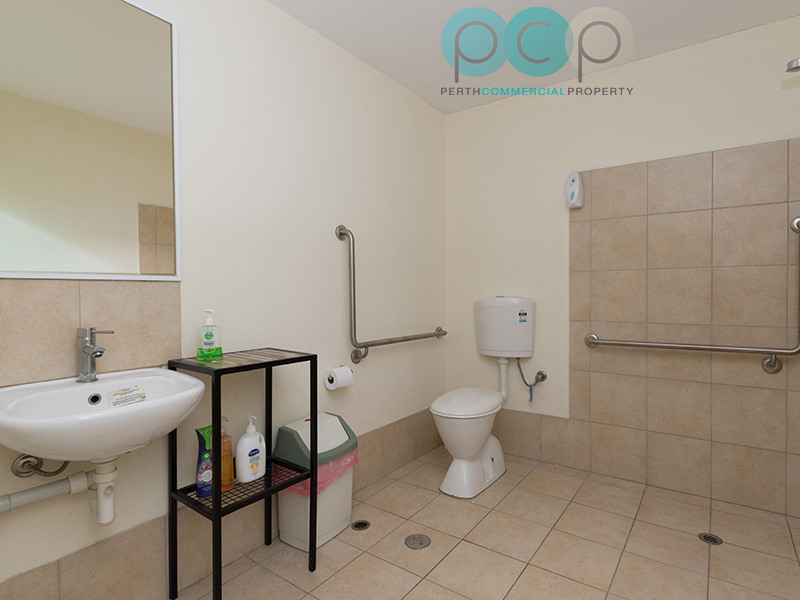 Disability compliant toilet facilities with shower. 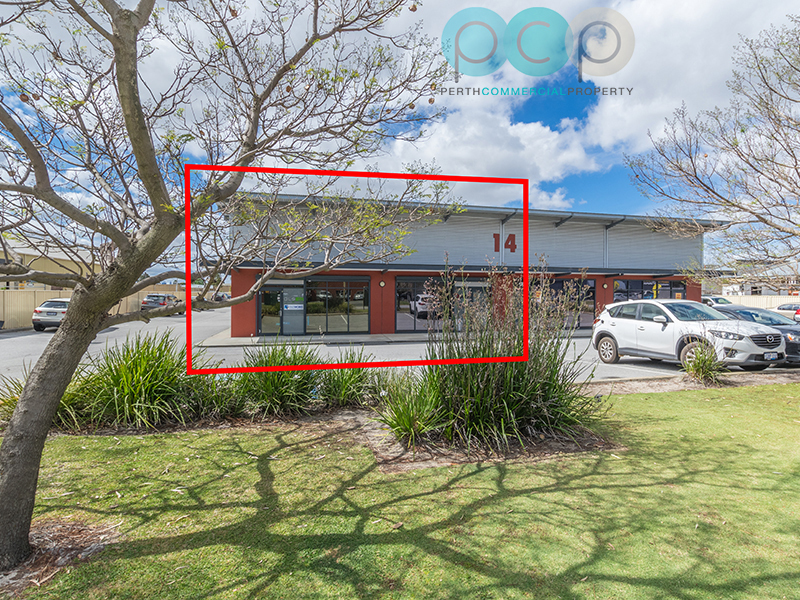 Parking is on a shared basis and plentiful. 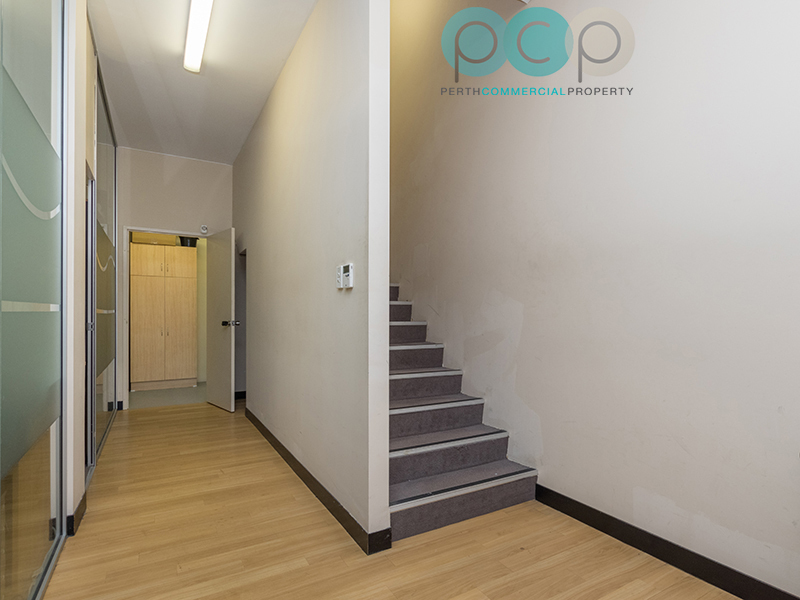 Sales Price $550,000 – no GST applicable if sold as a going concern.